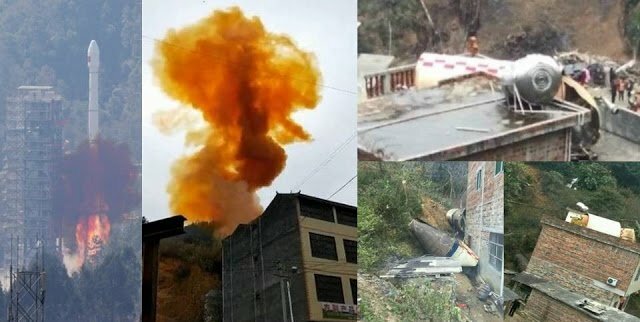 On February 12, 2018, China launched a rocket successfully from the Province of Sichuan. 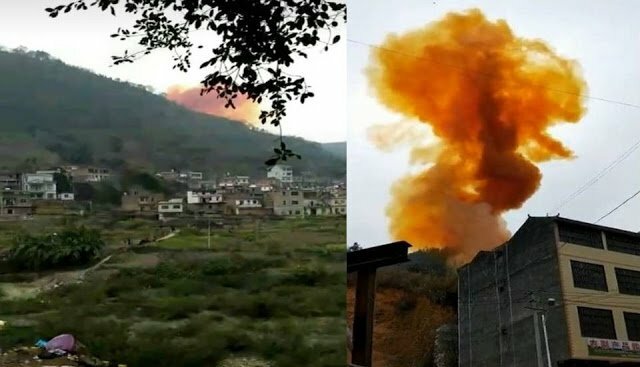 But while every space powers are favoring reentries in uninhabited areas, Chinese have decided that their space junk could fall anywhere… even into densely populated areas, directly onto residential homes, like bombs from the skies. 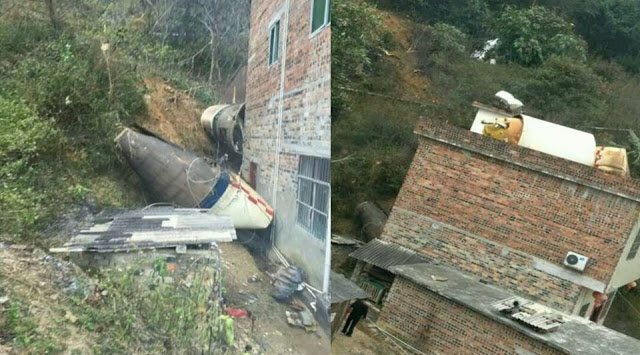 Space junk is dangerous and can fall on your home as shown by this rocket launch example in China. The metal parts damaged buildings after a succesful launch on February 12 ,2018. The space junk exploded releasing large plumes of gas and dust in the sky. 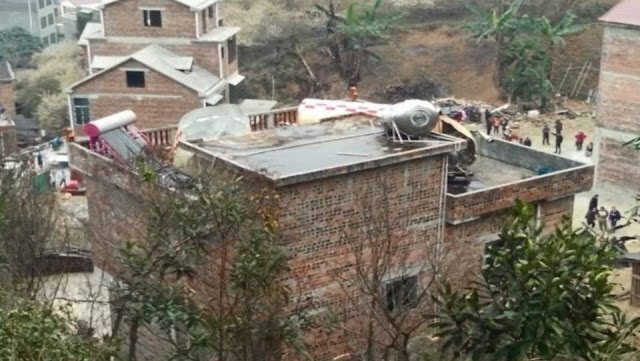 Parts of the February 12’s rocket fell directly onto residential homes in the Tianlin District, Guangxi. The place has now been evacuated and the space junk is being collected by authorities.